autopartgoodprice12 has no other items for sale. Material: 304 food grade stainless steel Surface Finish: As pictures shown. Bottom diameter: 6.5CM Interchange Part Number: Smart Thermostat, good for boiling water and heat preservation. 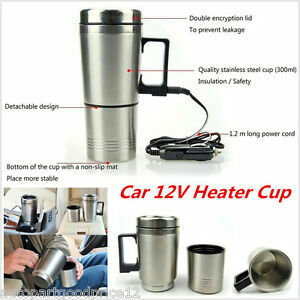 Voltage: 12V Other Part Number: Helps you to drink tea and coffee in car easily.